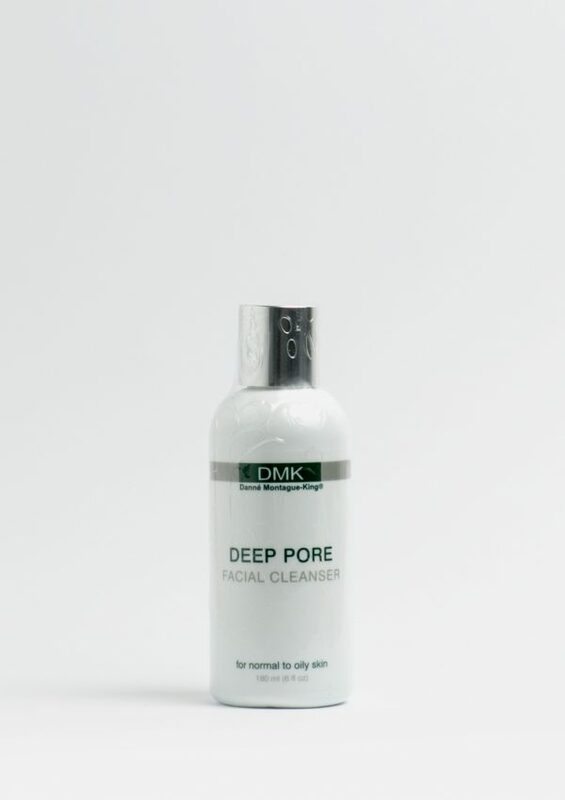 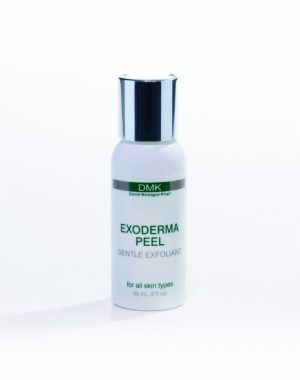 Recommended for normal to oily skin, DMK Deep Pore Cleanser is a botanical, non-alkaline cleanser that is designed to cleanse the skin without drying. 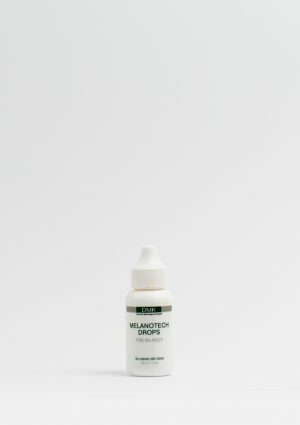 Formulated with natural astringent and antibacterial ingredients, Deep Pore Cleanser flushes embedded impurities and helps keep the pores tight. 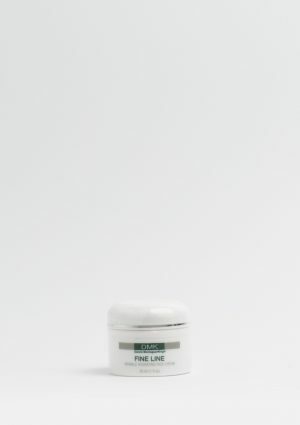 May also be used as a shaving cream for men.